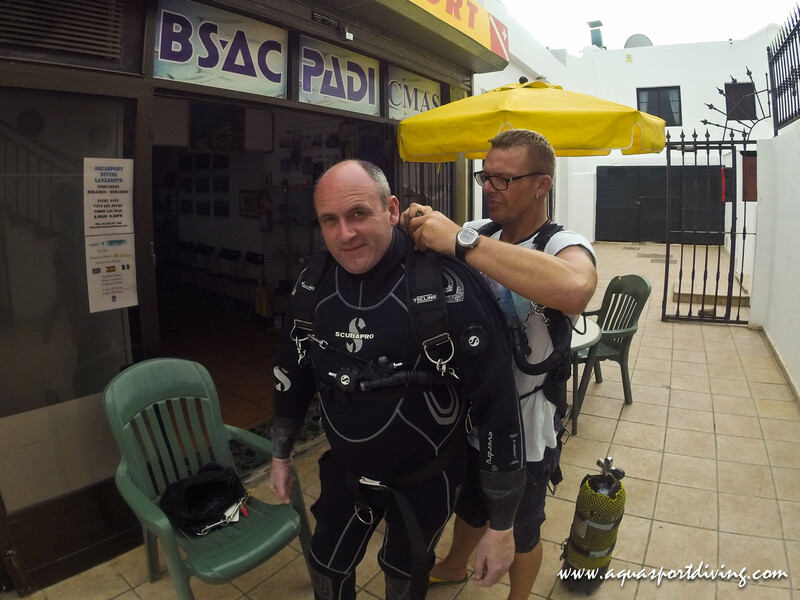 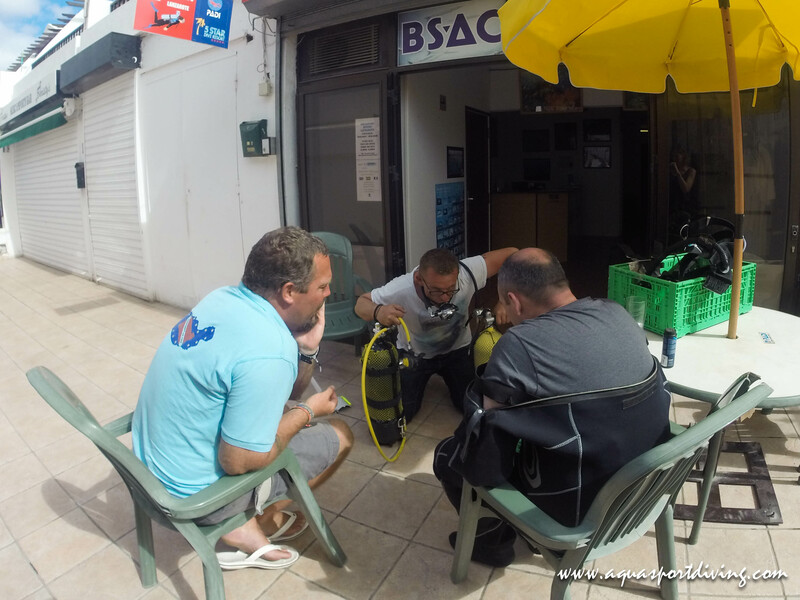 Last week, Eric Multon, our Sidemount Instructor, gives his first course to John Kelly. 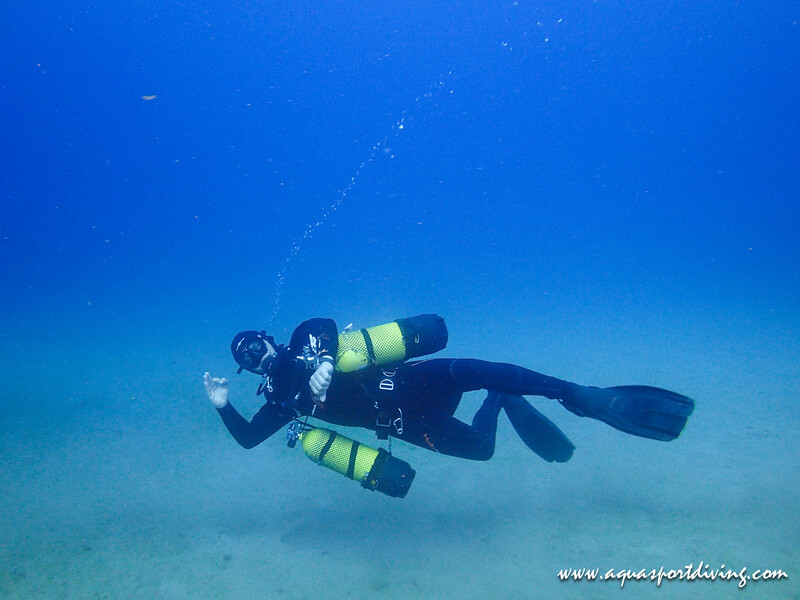 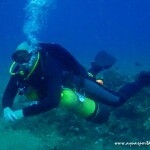 Sidemount diving gives you flexibility and streamlining options. 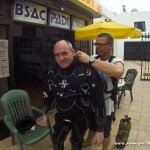 Plus, you don’t have to walk with heavy cylinders on your back – just enter the water, clip them on and go. 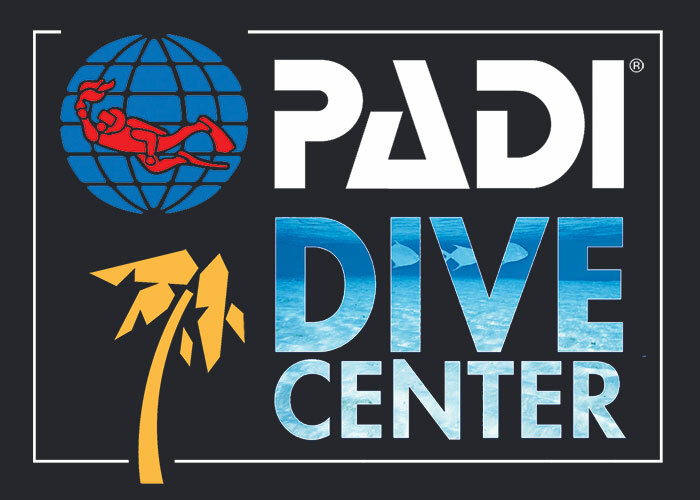 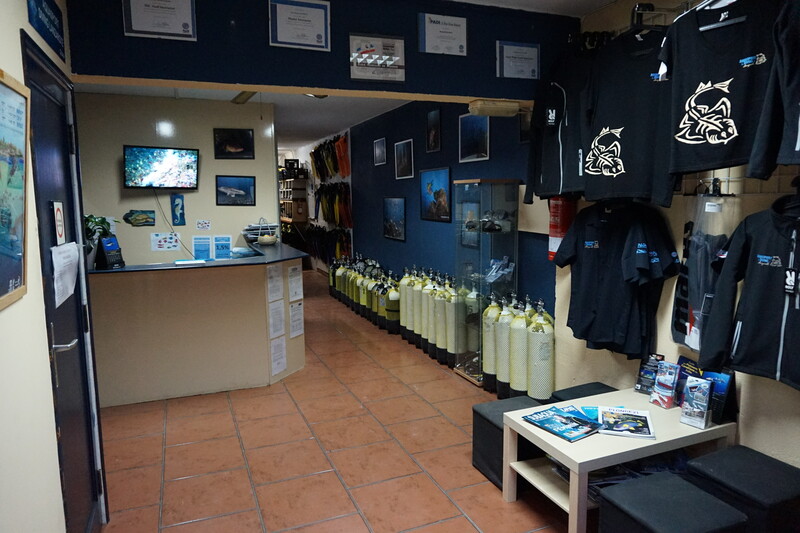 Come and try the unique experience of freedon diving Side Mount!